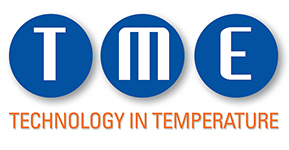 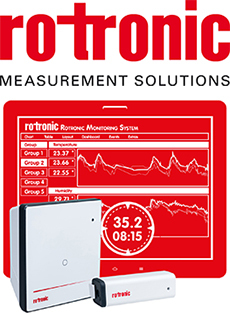 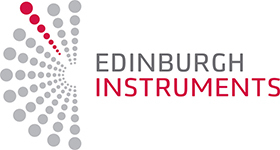 Eurolec Instrumentation Ltd is a leading manufacturer and supplier of precision temperature and pressure measurement instruments. 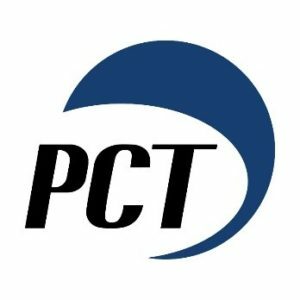 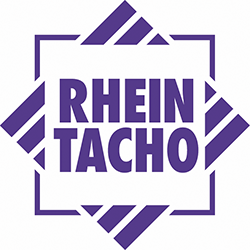 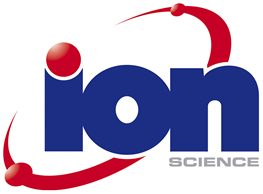 Its products cover a wide range of applications and industries including Food Production, Labs & Pharmachem, Industrial Process & Engineering and Environmental Emissions. 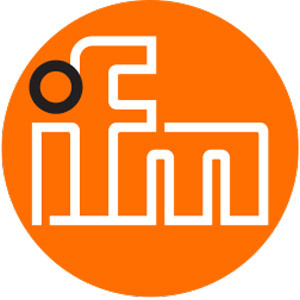 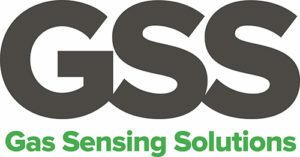 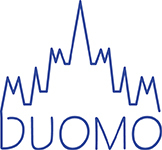 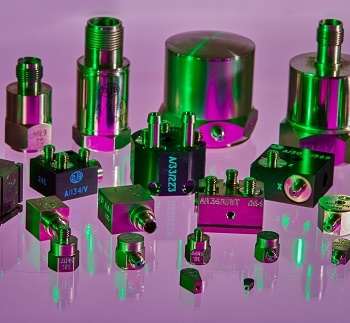 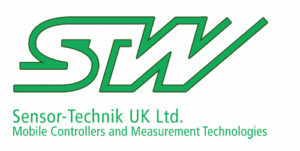 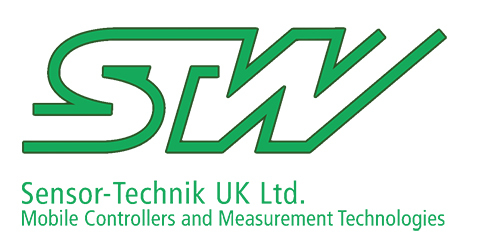 The company is also the UK & Ireland distributor for Ono Sokki products and supplies a range of FFT analysers, linear gauges, Vibration, Noise and Displacement measurement instruments from one of the world’s leading manufacturers. 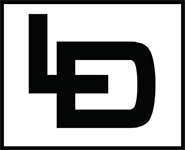 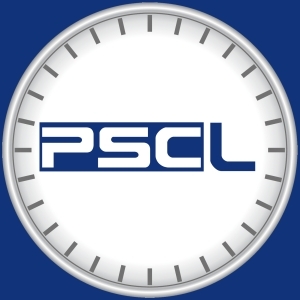 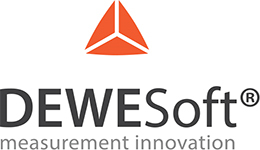 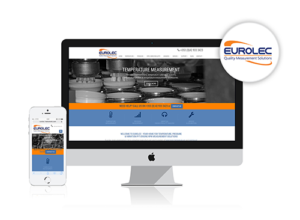 Eurolec was part of a successful buyout by Scientific Measurements Pte Ltd in 2017 and has since enjoyed significant investment in equipment, infrastructure and marketing. 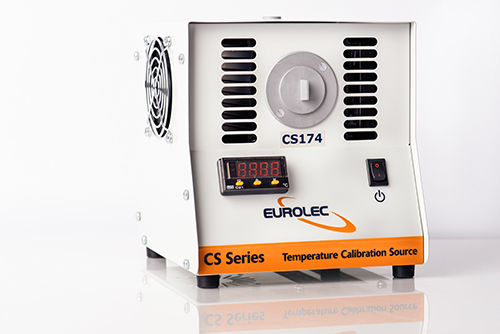 Investment in new reference instrumentation in Eurolec’s calibration laboratory, for example, has resulted in an improved temperature calibration service from the company with stated uncertainties of measurement now as low as ± 0.03°C. Eurolec is now represented in more than 20 territories globally and its Republic of Ireland-based lab (technology) has increased its overall capacity for precision calibration certification and product service requirements. 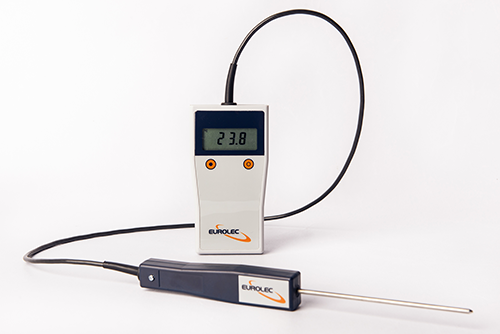 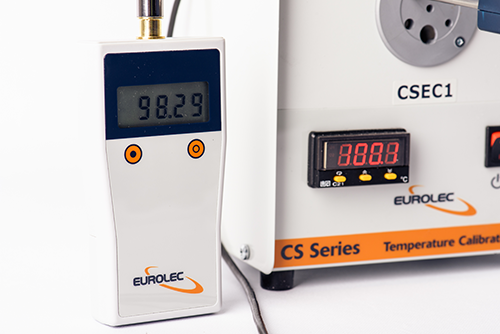 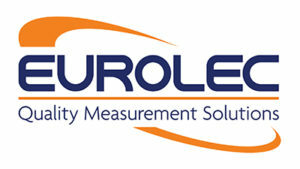 As well as its full range of products, Eurolec offers calibration services for both its own products and a range of temperature and pressure measurement instruments from other manufacturers. 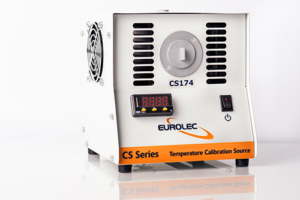 It also offers calibration of other parameters such as %RH and Airflow and there is an attractive fixed price repair option on its standard Eurolec branded instruments.